There can be few places as idyllic as Ireland. It conjures images of wild beauty, food and drink and picturesque towns and cities. In this, Cork stands as a shining example. The city is located on the River Lee which joins the sea on the South Eastern coast and the city centre is romantically built on an island formed by two channels of the river; deriving its name from the Gaelic for marsh. Although Cork has a relatively small population it is the second most populous city in Ireland and one well worth a visit. It has a benevolent charm gathered through centuries of quiet development, but alongside this proves it is a city which has embraced the 21st century. Visitors are drawn to its museums, galleries and churches while an influx of European visitors have contributed to its status as a European city of culture. Cork has earned a place on the world's gastronomic map drawn from a menu influenced not only by traditional Irish cuisine but flavours from around the world. 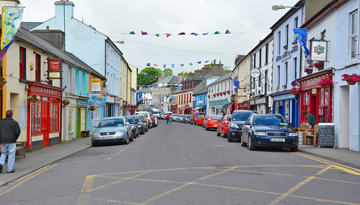 From Cork too is the option to explore the wild coast and scenic inland; a surprising yet pleasing find on the coast of this romantic country. 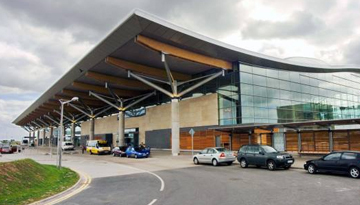 Ebookers.com offers a cheap flights to Cork with lowest fares for £30 roundtrip from Stansted. 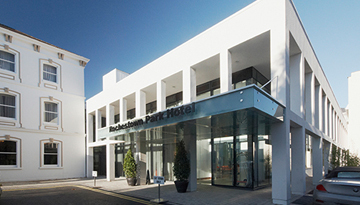 Fly from London - Cork & Stay for 7 nights with 3 star accommodation. Room only.